Website Trends of 2012 Where is the Internet Going? 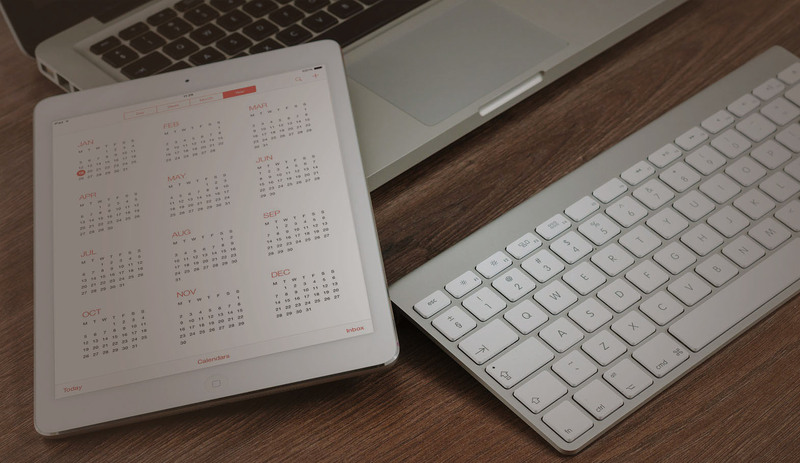 We are already into the first few weeks of 2012 so its time to take a look at what will happen in the world of website design in the coming 12 months. Lets take a look at what I think will be the “Big Things” in terms of website trends in this year. Where is the interneting going? You cant get away from Facebook, Twitter, Google+, and all the others will continue to compete with each other and push new developments. Will Facebook still be number one? I still think it will be but Twitter and Google+ will eat into the market share in my opinion. However for a website to attract visitors its important to use every tool at hand so you cant get away from it you will be still tweeting and posting. To help keep track of all your social media profiles try http://hootsuite.com. One of the big website trends is Apps. Theres is an App for everything and more on the way. 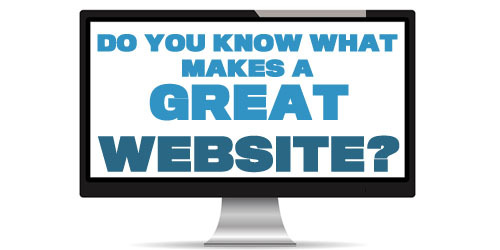 The web now is not just about having a website sitting there serving visitors 24/7. Its about how visitors interact with your website and keeping them interested in it. Apps look set to grow as everyone via for market share. You have to give your viewers a reason to come back. If your site still purely tabled based it needs updating! The new version of HTML CSS will be used to push the boundaries in what’s possible in website design. New options like multiple backgrounds images, drop shadow, rounded corners, SEO friendly animated buttons, transparent images, new typography techniques, and data delivered faster. Its all set to take off its been around for a while but not fully supported by all browsers yet. The key to it is completely dropping all browsers like IE6. Greater Awareness that old browser are holding back new technology and updating your software which is free and actually improves and makes your surfing safer is key. Check out http://www.ie6countdown.com. So what do these website trends mean for your site? There are theree main things in 2012 that need I would say are important. Website design looks set to become more minimalist in design. We do say this every year but pragmatism is now overtaking as its the content becoming important and how you represent them on the website so thats its easy to access. New wide screen monitors and iphone screens all vary in size is you website created correctly? Is it visible to all users. Do some test try http://www.screen-resolution.com. 3. Ease of use and presentation of information. If you live in the UK you have seen the TV add with “sliders” Basically easy ways of inputting information into a website using sliders to set money amounts. Its all about cutting to the chase and presenting key information that is easy to access. So take a critical look at your site is all the key points you consider important easy to access? 2012 on the web will be about capturing and maintaining user attention. Minimalist design with key points/featured emphasized to get your message across.